Denver (June 10, 2014) – Stapleton Pediatrics recently announced that Nicole Erwin, M.D., is joining the practice and will begin seeing patients July 2, 2014. 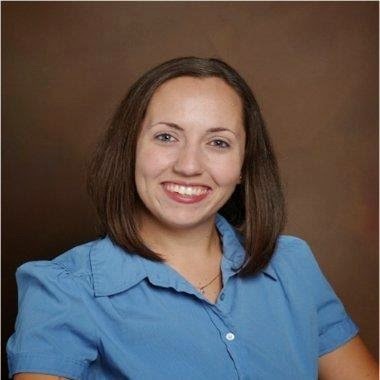 Erwin is a Colorado native who recently completed her pediatric residency at McGaw Northwestern University at Ann and Robert H. Lurie Children’s Hospital of Chicago. She received her Doctor of Medicine from the University of Colorado Health Sciences Center School of Medicine and her Bachelor of Arts Degree in biochemistry from University of Colorado Boulder. Prior to attending medical school, Erwin worked in pediatric research with several different departments at Children's Colorado Hospital. Like all of the Stapleton Pediatrics providers, Erwin values an emphasis on preventive care and education. She has presented lectures on several pediatric-related topics, including developmental evaluations, sleep and sleep disorders, eating habits and acne. Erwin is the recipient of the McGraw-Hill Excellence in Pediatrics Award. “I am thrilled to return to Denver to work with Stapleton Pediatrics in providing the best in pediatric care and supporting families in raising healthy children,” said Erwin. Stapleton Pediatrics has been caring for families in and around Stapleton since 2007. 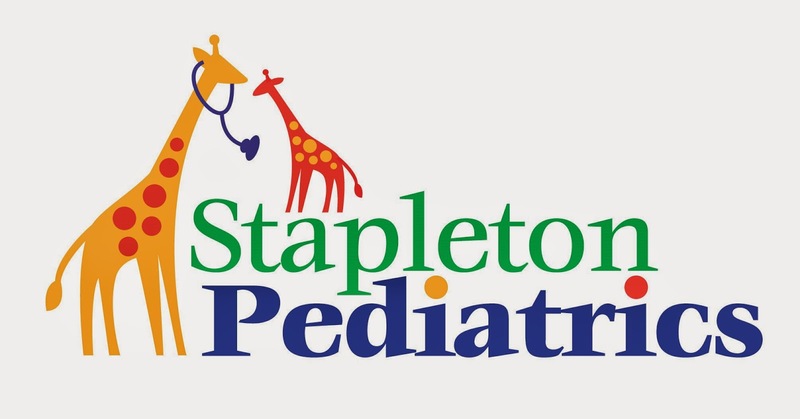 To schedule an appointment or to learn more about Stapleton Pediatrics call 303-399-7900 or visit www.stapletonpeds.com.